"Invite up to 7 family and friends to go along with you to experience a fun, exclusive VIP tour of a Thumb Area Wind Farm in the eastern Upper Thumb. DTE has arranged for a unique tour for our Camp Cavell bidders! They have put together a special package that includes a private tour guide who will give you and exclusive opportunity to peek inside the base unit of one of the giant Windmills (this is not offered to the general public!!) 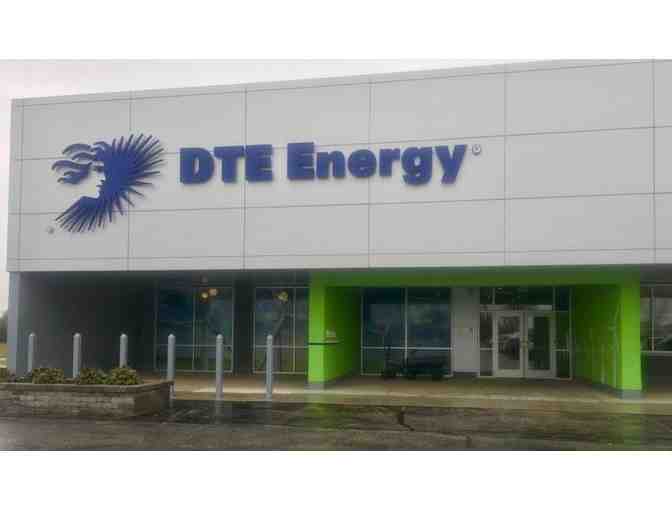 Your tour will also include a stop at the operations control center that manages all the wind farms that DTE operates in the Thumb! 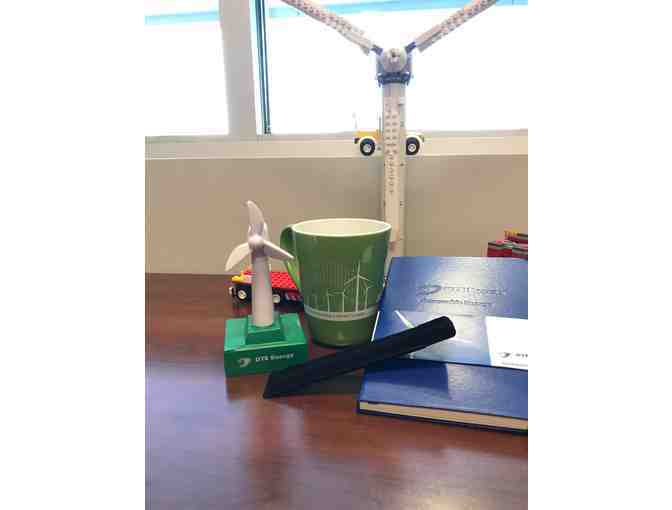 To top it off DTE will send you home with some Wind Farm memorabilia! Center at 1000 S. Van Dyke Avenue in Bad Axe, Michigan. You can take time to visit the Discovery Center located in the Renewable Energy Center for a hands on understanding of wind energy. The Discovery Center is equipped with state-of-the-art multi-media capabilities and renewable energy education videos. You can make your own wind turbine and actually create your own electricity with some hands-on interactive displays. 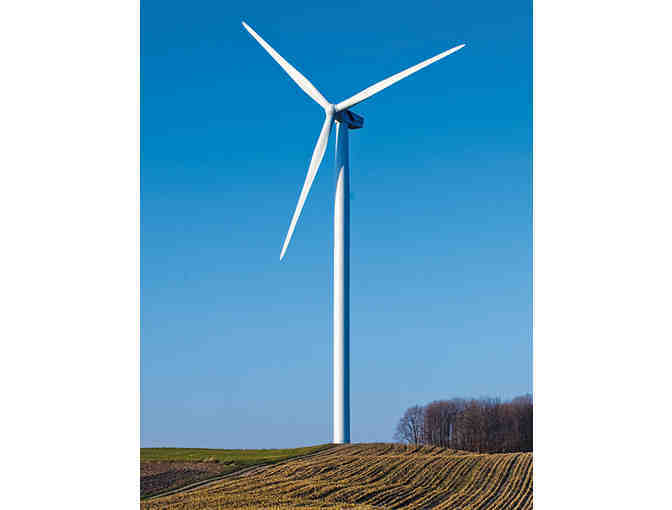 The Wind Farm is located on 15,000 acres spread over roughly 600 square miles in Huron and Sanilac Counties in Michigan. The total generation facility includes 69 wind turbines, three electrical substations, and associated electrical collection system. The parks generate 110 megawatts (MW) of renewable energy, capable of powering 25,000 homes in Michigan. If you win we will contact you with contact information to arrange your tour.